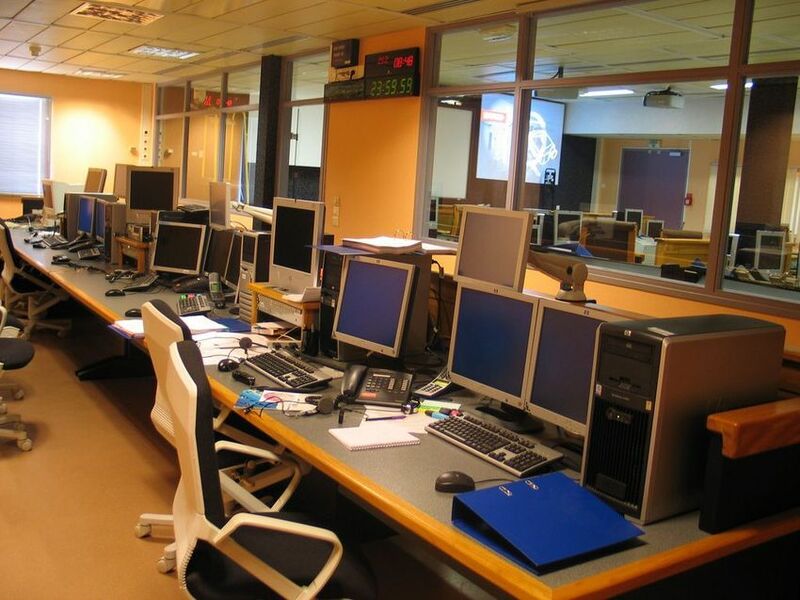 Each work area is equipped with consoles supporting one or several applications related to the experiment concerned. The room also contains large screens to improve visibility. 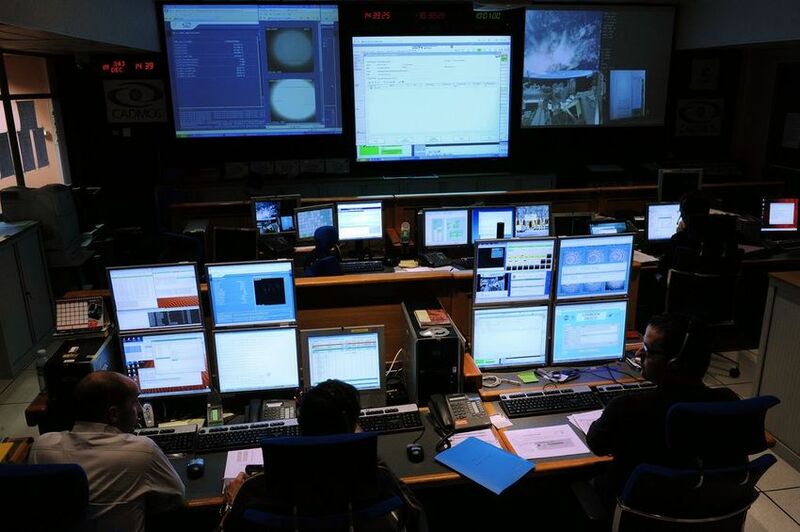 Finally, in order to exchange or send commands from sites outside CNES – for users identified as User Home Base (UHB), a few computers are independently connected to the CNES network. Data post-processing in order not to impede real-time operations in terms of resources. It is equipped with consoles containing simulation applications as well as the same applications that can be found in the control room. An unpacking and storage room. 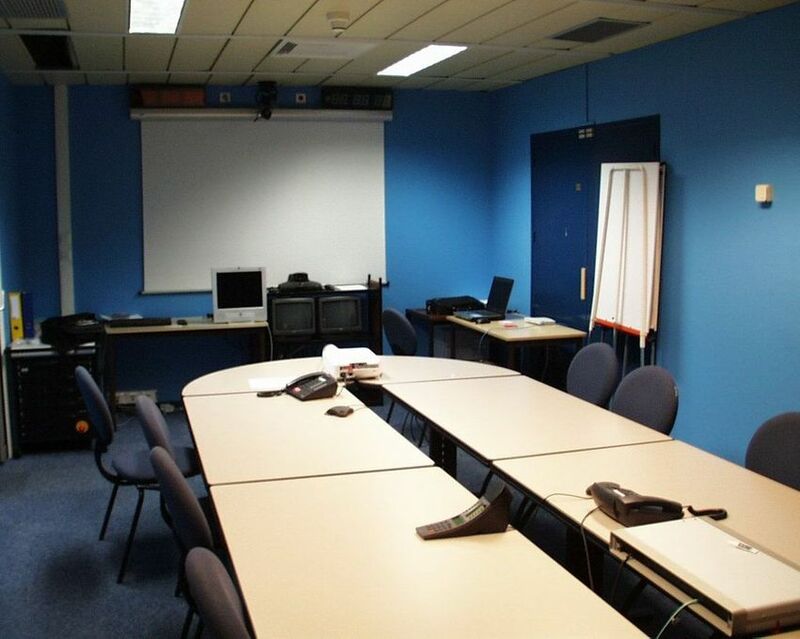 Moreover, specific offices with telephones, computers and internet connections are reserved to external staff when they come to CADMOS to complete preparation activities.